Are you a proud parent-to-be? 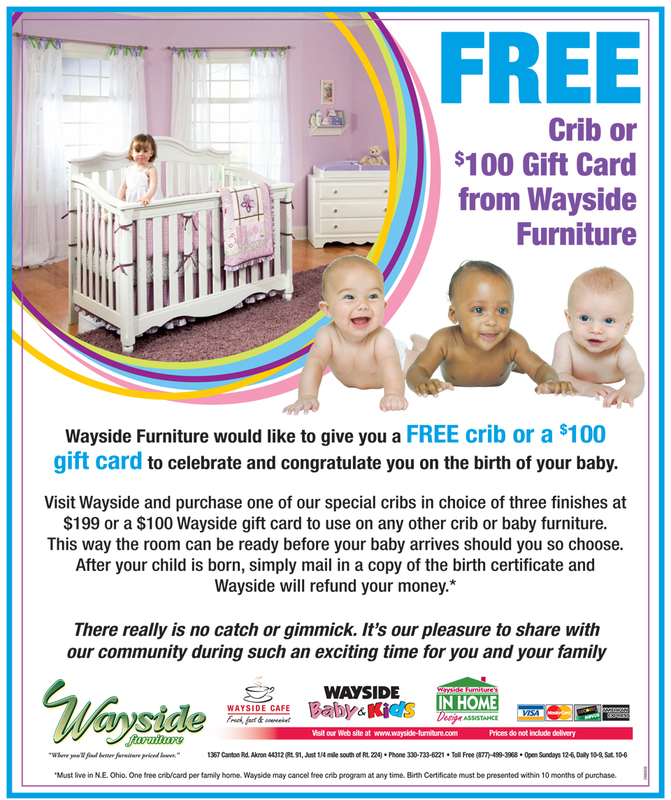 Wayside would like to congratulate you by giving you a FREE crib or $100 Gift Card. 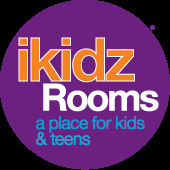 View details below and visit one of the country's largest selections of youth bedroom furniture in our Wayside Baby and Kids area. Start shopping for your new bundle of joy here! Browse from a variety of trusted youth bedroom lines.